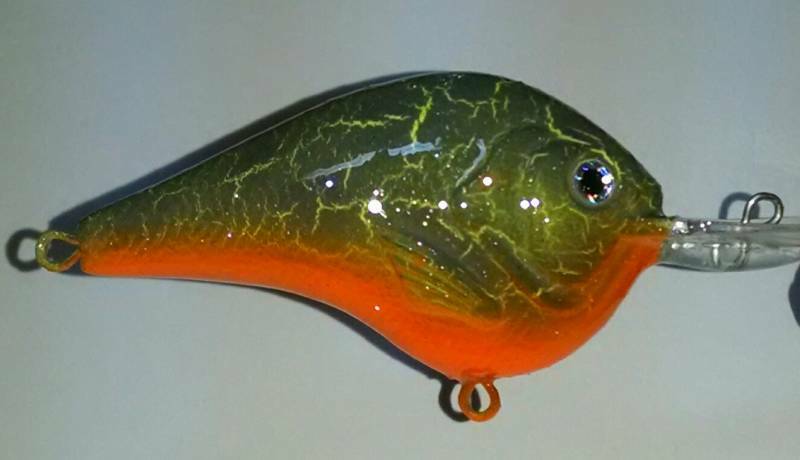 Custom painted hard bait. I can paint my paint schemes on my available hard bait blanks showing on the Custom Hard Bait page or attempt to paint on a bait or blank you provide to me. Please email me a picture of your request if you want to see if I can paint a pattern that I don't already offer.